Discover beautiful Barcelona on this one day tour including entrance tickets to the Barcelona Aquarium. 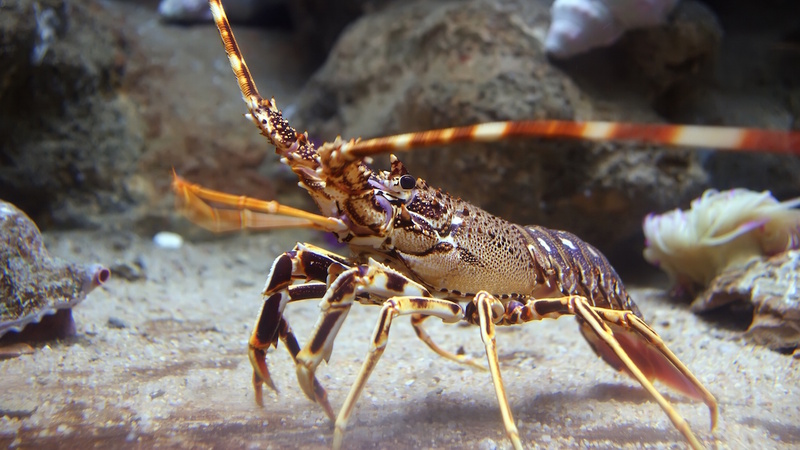 Barcelona Aquarium plays host to over 450 species of marine life and is unique as a huge Mediterranean aquatic museum. What shouldn't you miss on a trip there? In this interactive museum area, you can learn about fossils, endangered species, and the environmental future of the world's oceans. With about four million liters of water, it's Barcelona's largest aquarium. Check out the diverse ecosystems and visit the giant tunnel. It's the next best thing to taking a dive! Are you feeling brave? 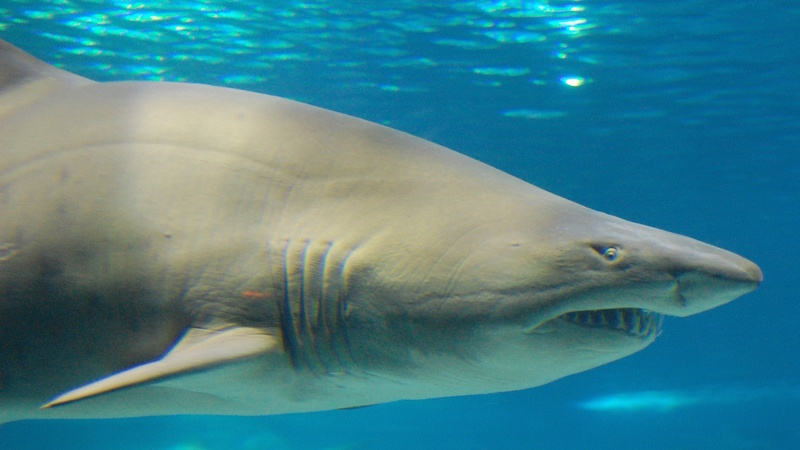 If you make an advance appointment and pay a deposit, you can dive into the shark basin and swim around with these oft-misunderstood creatures. No funds to fly to Australia or the Red Sea? 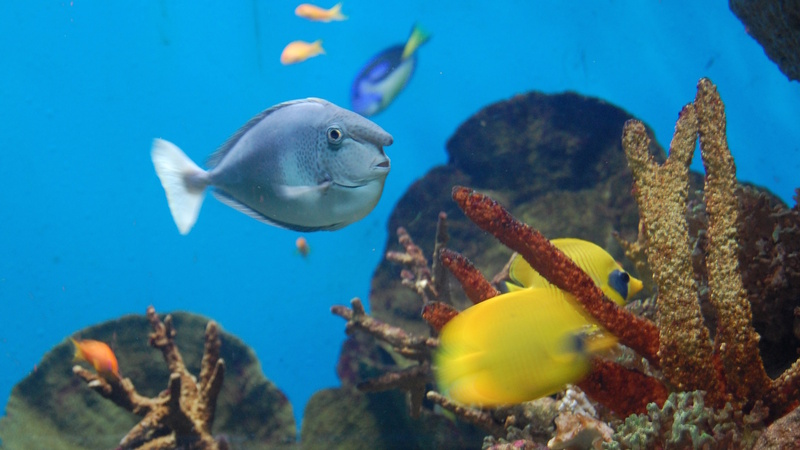 No worries, you can still take in the vivid colors and unusual fish - this aquarium has all the coral and tropical life you could want. Sealife certainly isn't just limited to fish - here you can see and learn about starfish and soft-bodied creatures living in shells. All are important to the ocean's survival! Barcelona's official language is Catalan, native to the Catalonia region. Although most people will understand Spanish, you'll get further if you learn a few words of Catalan! Owing to its Mediterranean location, Barcelona gets pretty warm, especially in the summer! Make sure you sunscreen up and stay in the shade around midday. Barcelona is generally a safe city, but common sense should still be put into practice. Keep valuables tucked safe into your bag - not pockets - and make sure your belongings are always within your sight. Barcelona city sightseeing tickets are available - if you're keen on one attraction, it's best to combine it with other things to save entry money and get more from your visit. The park opens at 10:00 AM and remains open until at least 9:00 PM, depending on the day and month. Adult tickets start at just €20.00 and continue up once you add on transportation and other perks! 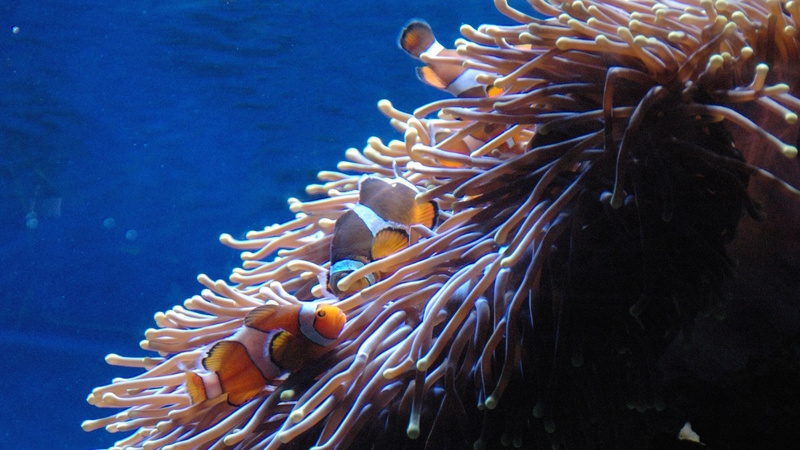 You won't need a guide at the aquarium, but there are several Barcelona tours that come with free Aquarium entry. Plan ahead with your itinerary, and you could save some money. Take the Green Line L3 to Drassanes and it's just a short walk to the aquarium. 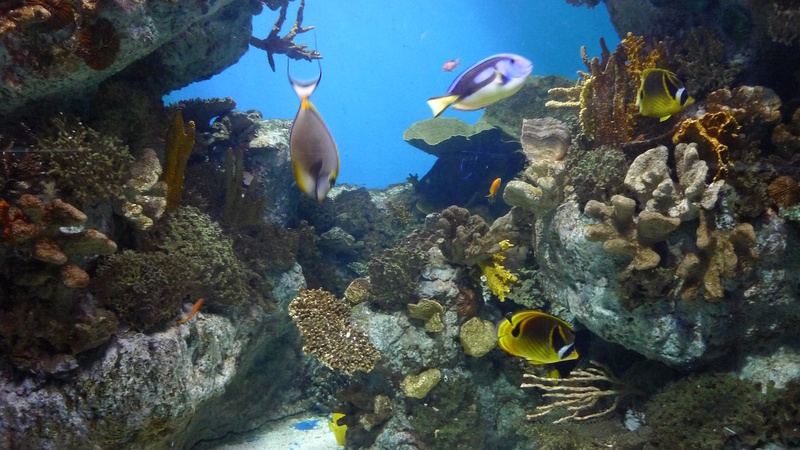 Plan to spend at least 2 hours at the aquarium to make sure you get to see everything it has to offer! I took the ticket in order to fasten the entrance, as it was a rainy day it was extremely useful. The aquarium by itself is not exceptional but it's a good way to spend half a day with kids.